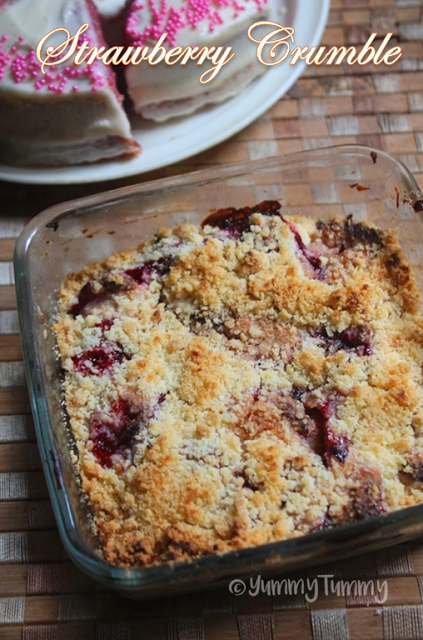 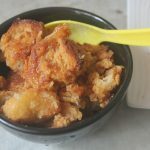 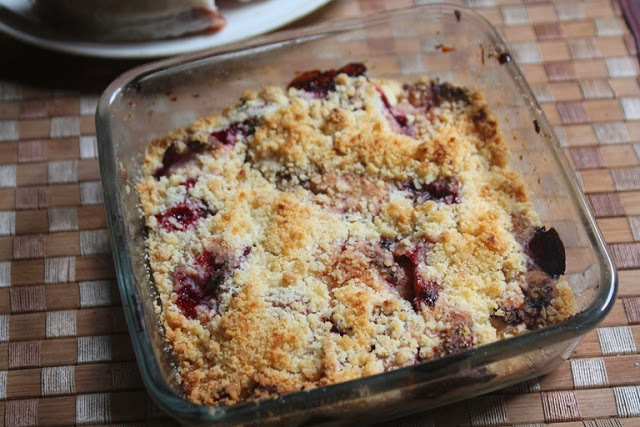 If you crave for a sweet desert at anytime of the week, the the answer would be MAKE A CRUMBLE. 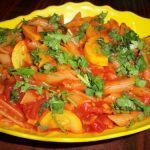 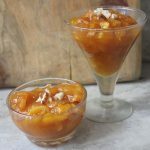 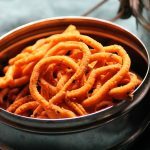 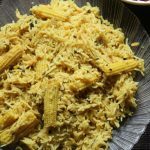 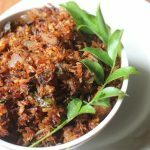 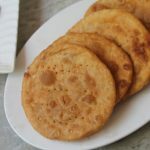 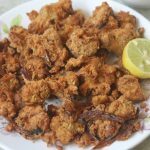 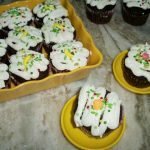 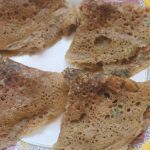 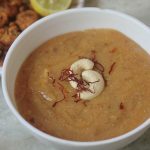 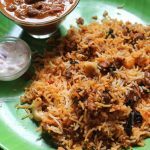 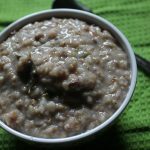 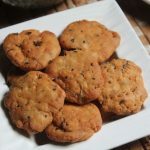 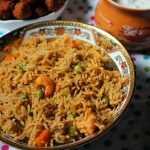 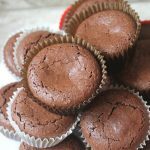 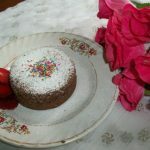 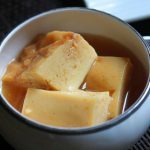 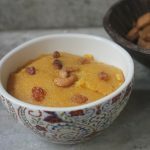 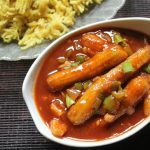 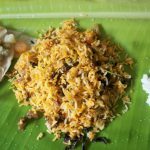 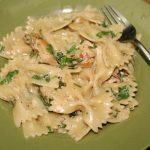 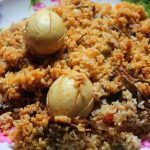 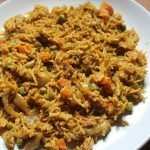 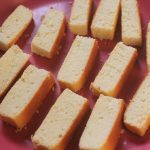 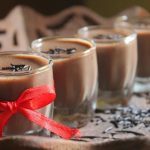 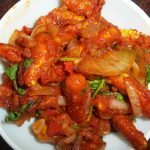 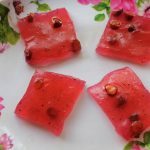 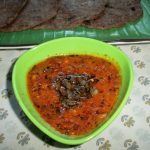 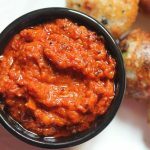 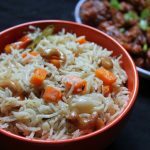 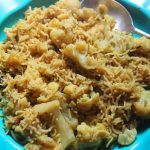 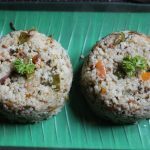 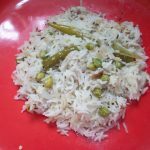 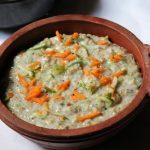 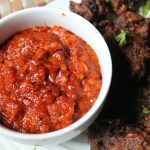 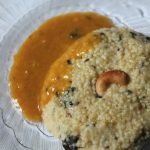 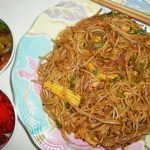 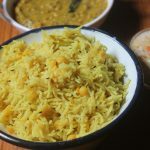 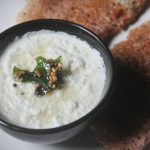 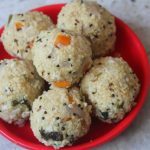 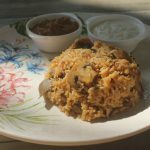 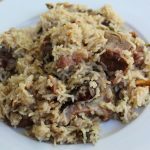 It is so easy to make, just calls for few ingredients which you already have in your pantry and it is quite forgiving recipe too. 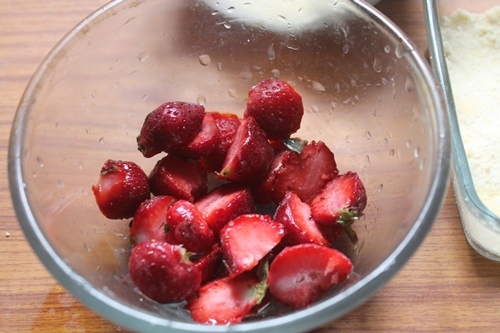 If you have any fruits like apples, strawberries, pear or anything not too watery in your hand then you are in business. 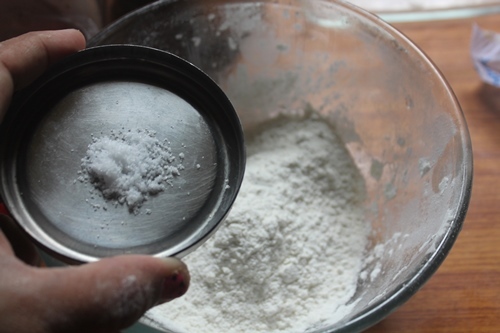 The cool thing about this is, you can make it to your guest who drop in without any notice. 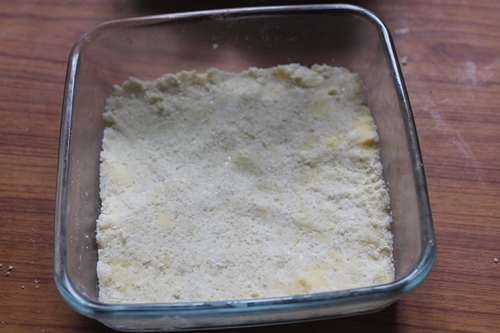 You can make this into individual portions to serve them. 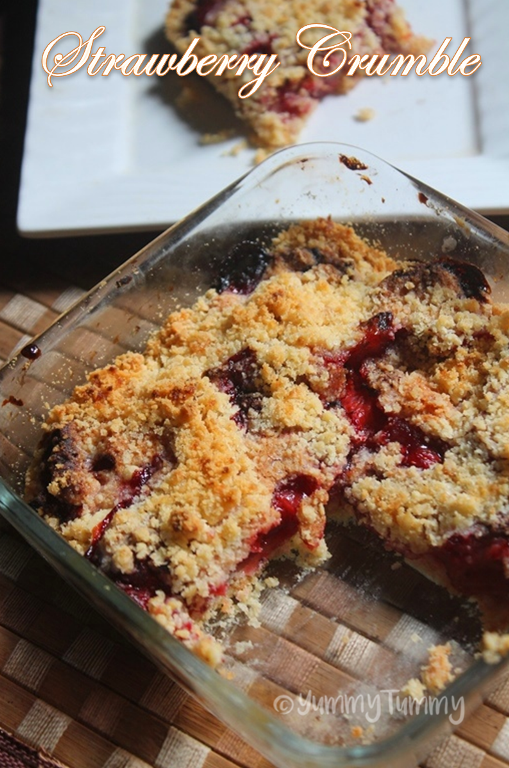 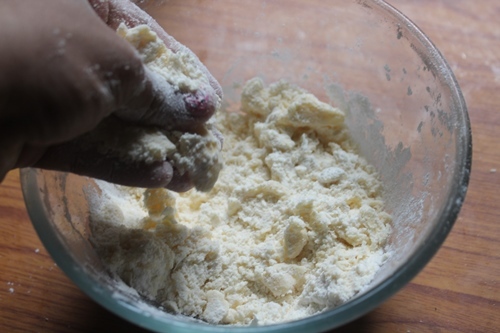 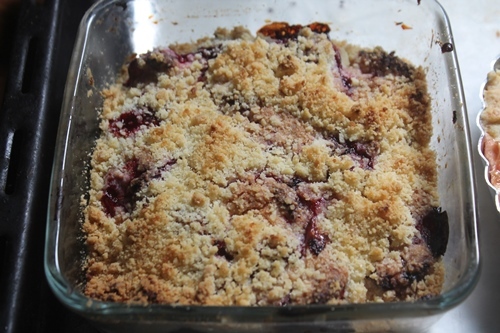 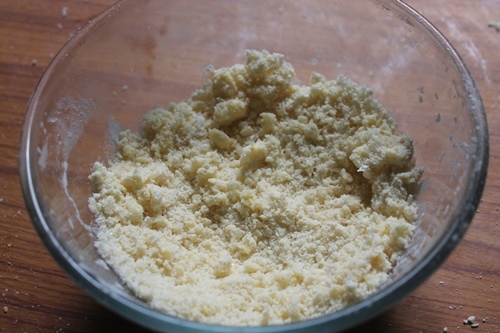 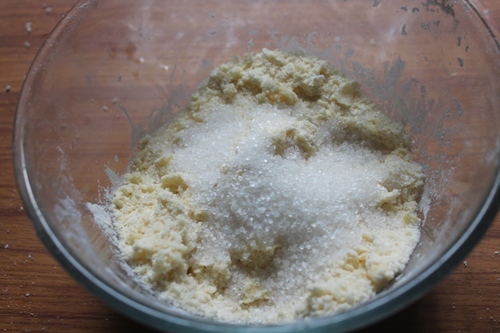 Note: Crumble topping can be made in bulk and stored in freezer for many months. 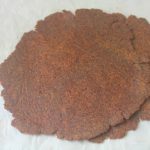 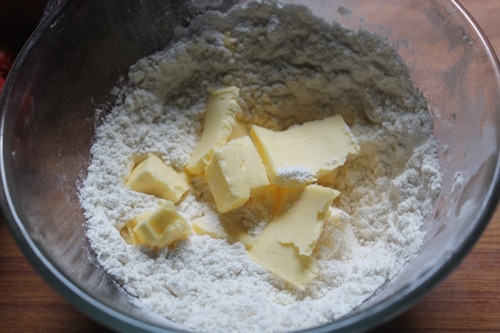 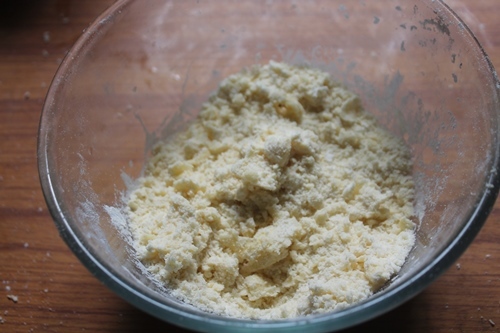 Hope you like this and off you go to the recipe..
Take all crumble ingredients in a bowl, add in butter and rub it with your fingers or fork to resemble it coarse crumbs. 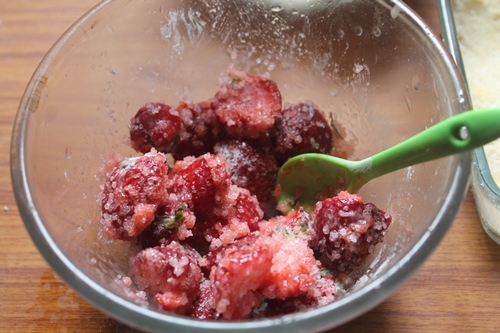 Put this in fridge till needed. 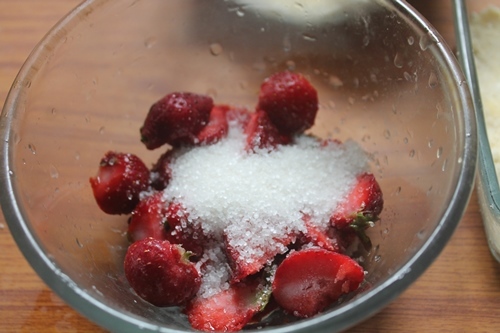 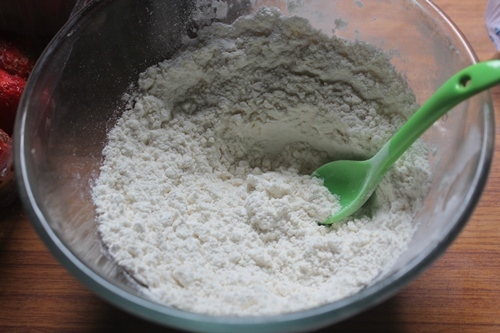 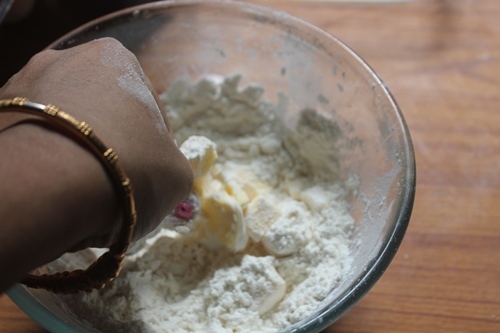 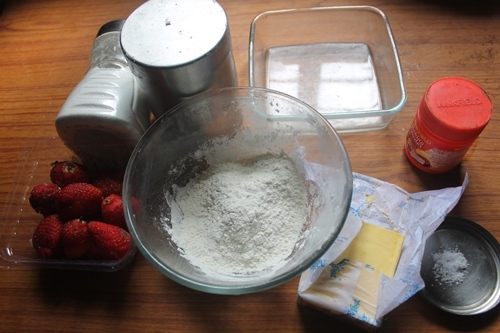 Take strawberries, sugar and cornflour in a bowl and mix well. 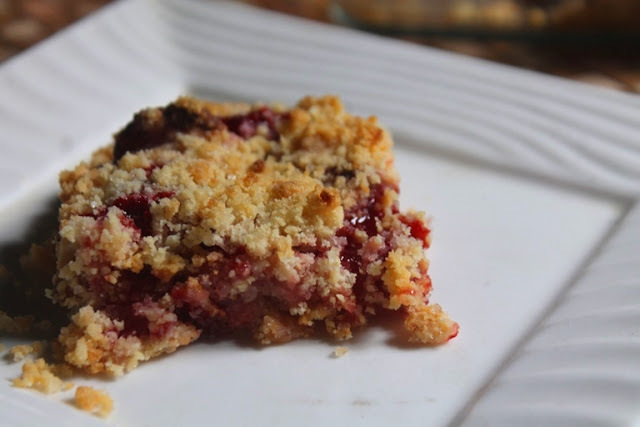 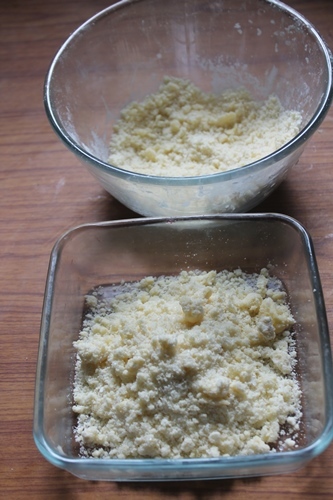 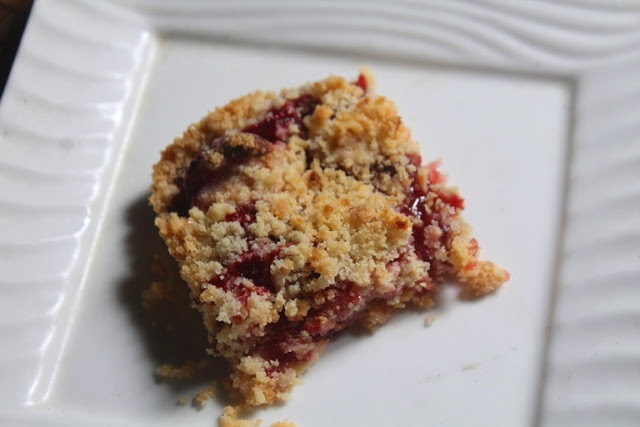 Take half of the crumble in a baking pan and press evenly so it forms a base. 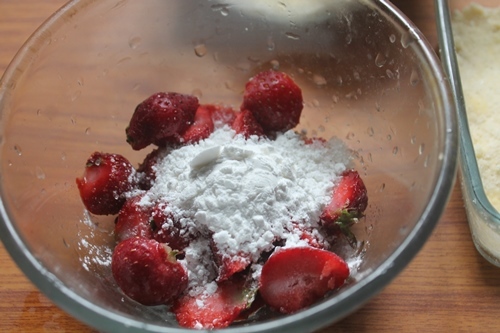 Top with the fruit mix. 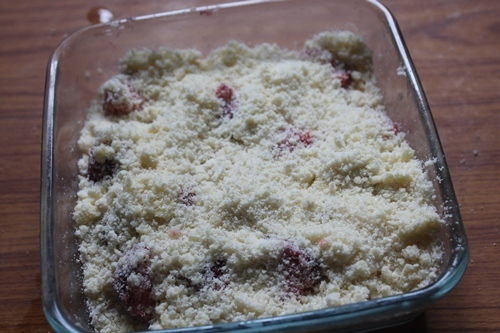 Now top with remaining crumbles and pop them in oven. 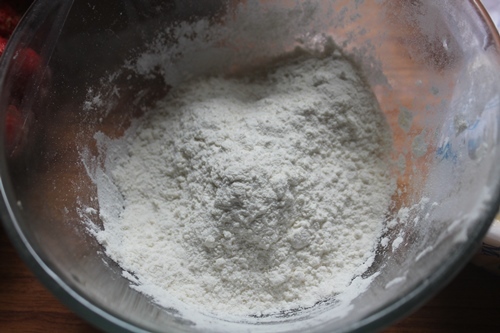 Bake for 40 to 45 mins till the top is bubbly and golden. 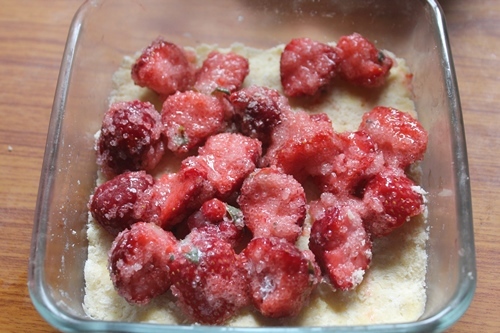 Remove it and set aside to cool down. 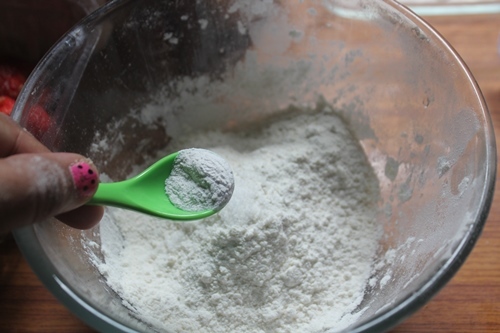 Scoop and serve with vanilla icecream. 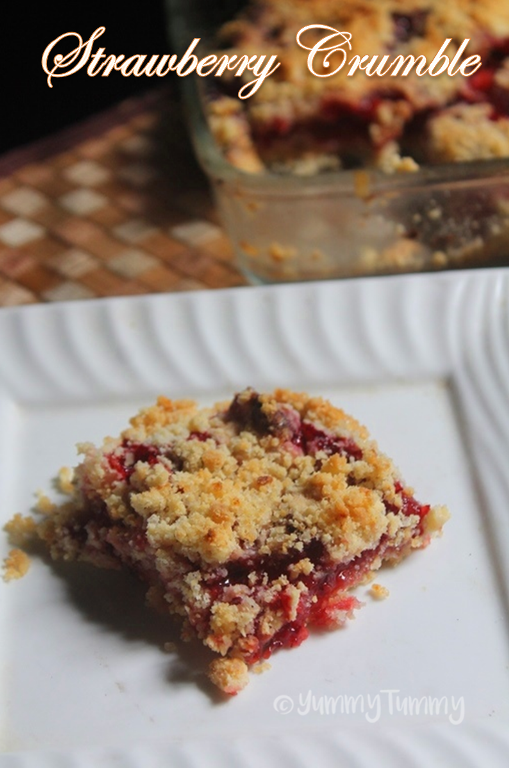 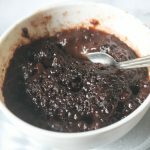 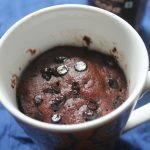 Hi aarthi can u please post crumble recipe using microwave. 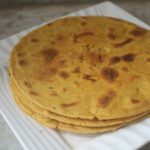 Can this be made with whole wheat flour instead of maida?